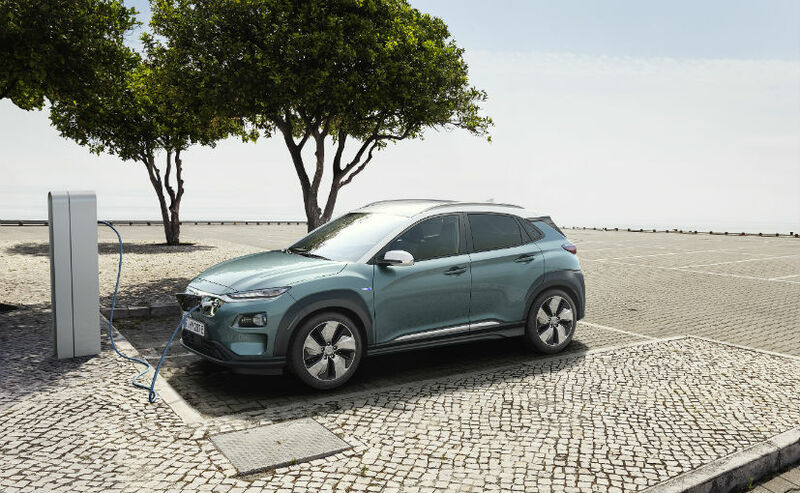 Hyundai has confirmed that it will be manufacturing its upcoming Kona electric locally in India at its Chennai plant. 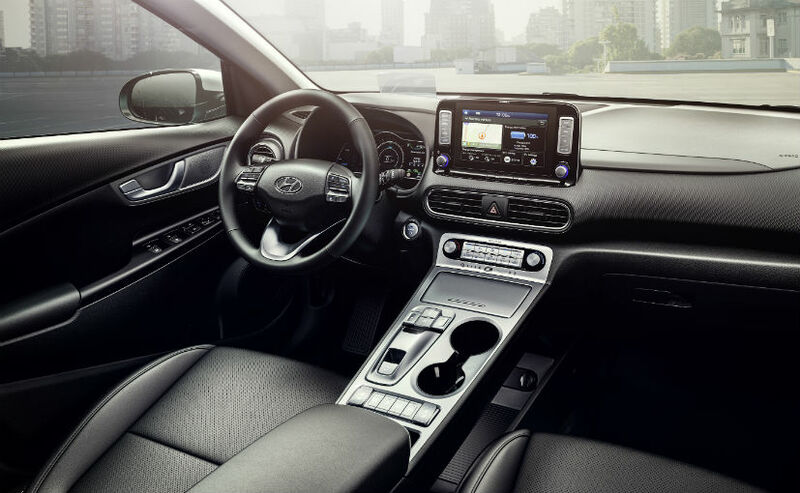 The Korean carmaker is geared up to launch the Hyundai Kona electric in the second half of this year and is planning to start the production around the same time. The latest development is the upshot of the company’s plans to invest ₹ 7000 crore in India a part of which will go towards the development of an assembly line for the Kona Electric.